Why ‘The Legend of the Pharoahs’ is exactly what Egypt needs. My last blog post titled, The Legend of the Pharaohs: Why Egypt continues to stand strong in times of disorder, gave me mixed reviews. I was delighted to see that some people enjoyed reading my post regardless of their nationality or political affiliation. I was also delighted to see some readers constructively criticize my post. For both of my readers, I would like to thank you for giving me your attention. Your opinion is always welcomed here; regardless of what it is. With that said, some readers thought my article was outrageous. I was honestly baffled. Thus, I have decided to take it upon myself to clarify a few things. I am not a 70 year old bitter women living alone. I don’t have endless books of history piled around my apartment nor am I ignorant of the circumstances this country is currently living in. I am a 19 year old Egyptian female that believes in her country more than anything. I understand that Egypt has seen better days. I am fully aware of the fact that my article had Egyptian achievements that date back to thousands of years ago. Since that moment in our history, we have progressed as a nation but clearly not enough. With my experience of living in this country, I’ve come to the realization that what Egyptians need is much more than education, health, financial support or stability. Please, do not go ahead of yourself and think that I am overlooking the importance of all of those things. Without a doubt, they are the pillars that hold together any society. However, what I have continuously experienced as a young female living in Cairo is that some people have all of those things and I am among them. I am among the 1-2 % of society that doesn’t have to worry about whether or not there will be food on the table, nor do I have to worry about the roof of my house collapsing over me because I can’t afford to buy a house in a residential area. Yet, despite our blessed situation there is still something missing among us. It’s not financial security or health insurance; it is a lot more than that. It feels as though we have lost the will to change. Changing the situation in Egypt is going to take much more than a few years of stability and edible bread. In our situation currently, I think it’s safe to say that financial comfort can only go so far. It seems as though we have lost not just the will to change but the belief that we can change. It is the saddest thing in the world to see people who love their country more than anything think that they aren’t good enough to change it or better yet give up entirely. 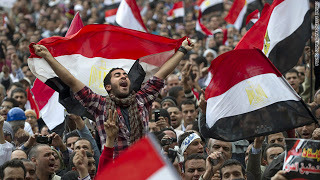 Egyptians are, more than anything, optimistic people. Do not let anyone tell you other than that. This is why I decided to write an article about who we used to be as a nation. I wrote ‘The Legend of the Pharaohs’ not to gloat about my ancestors, but rather to remind Egyptians who we used to be. In my very humble opinion, sometimes the biggest challenge in the world is not getting someone to do something, but rather getting them to believe that they can. This is why I believe that the most motivational lesson any Egyptian can ever learn is not the good parts in their present or the make believe future they can have, but rather their solid past that screams of nothing but promise and hope. 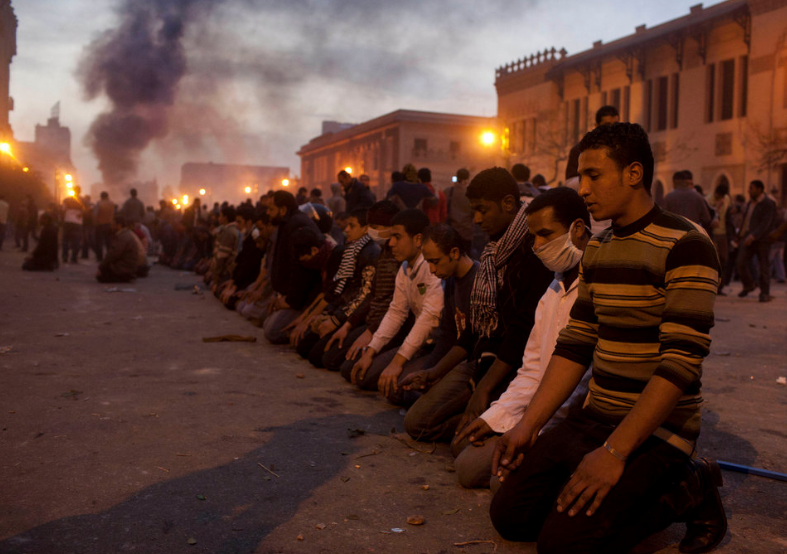 To Egyptians, Egypt has always been indestructible, but this isn’t the case today. I can’t guarantee that this country is going somewhere positive or is about to change for good. All I can do is promise you that I will never give up hope. I will never forget my past just because my present does not reflect it. I will never get bored of reading about the people who have loved, cherished and most importantly who have worked day and night to fight for my country’s freedom and liberation. In fact, I will do everything you want me to stop doing. I promise you that my words mean much more than what you read on the surface. I am not merrily repeating something I read in a fortune cookie. I truly believe that we are in a crisis today not because of our political instability. In reality, this is all we have ever known. Go ahead and read our history; this is just the start of another year for us. We are in a crisis because for the first time in our lives we actually don’t think we’re going to change. This is why people needed to read my article. People needed to understand that life brings chaos and disorder. It brings famine and poverty. It brings illiteracy and greed. Life will continue to pressure you to change because change is the only constant in life. Some nations have had to fight hard to get where they are today, other nations have had better luck, but all in all every nation has hit rock bottom before. However, Egypt has experienced one rock bottom after the other; this is why we are different. 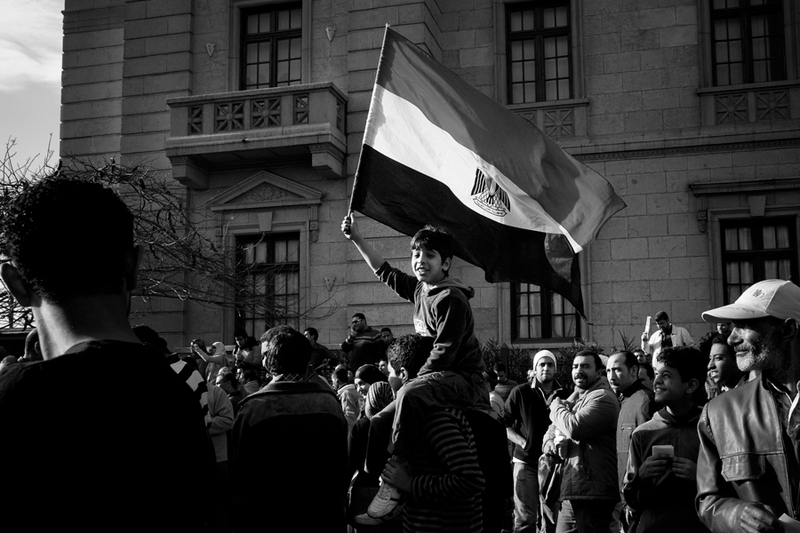 With every crisis a nation experiences, you can find hundreds of those in Egypt’s history. We, as Egyptians, have fought the hardest for the longest and we are deserving of acknowledgment. Our people deserve to understand that we are different because despite everything we’ve been through we can still say that we love our country blindly and that’s more than I can say for most nations. With most other countries, you might get change, modernization, stability and maybe even success. However, with Egypt, you get a nation that will put up damn-est fight you have ever seen you whole life. Don’t believe me? Grab your popcorn and watch how my people will fight this year and the next and the next, until we are finally liberated. We might not get there fast enough or soon enough, but I promise you that we will never stop fighting. My article (The Legend of the Pharaohs: Why Egypt continues to stand strong in times of disorder) Published in Egyptian Streets. International Women’s Day: Where is Egypt Now?